So we decided to do an early morning (7am!) 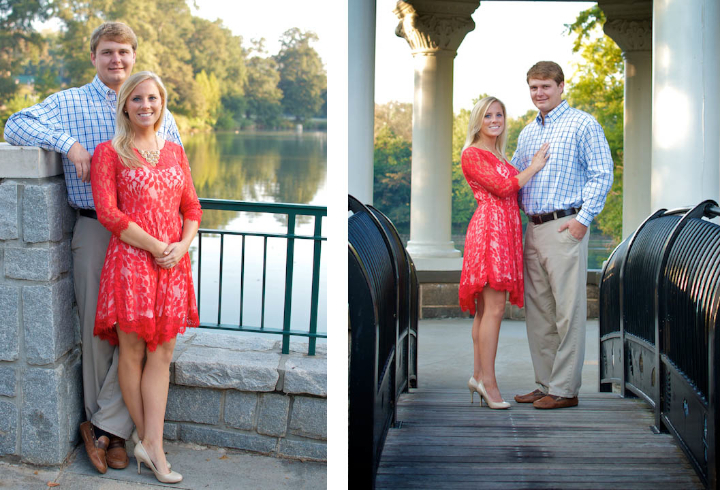 engagement photo session at Peidmont Park and nearly adjacent Ansley Park and sure enough we got some great light to work with in both settings. Working with such a cool and fun couple as Carleigh and Parker is always a blast anyway and when combined with a perfect morning like we had then you get results like the photos below. Very much looking forward to shooting/attending their wedding next!